The adjustable strap makes the sandal fit perfectly. Provide excellent arch and heel support. Mold to the feet after a couple of wears. Mephisto will replace the inner sole for a price if it wears out. May feel hard on the feet. The straps may be stiff. The toe box area narrowed down too much, and the toes may rub on the curled up edges. This is the summary of consumer reviews for Women's Helen Thong Sandals. The BoolPool rating for this product is Excellent, with 4.50 stars, and the price range is $29.99-$148.90. 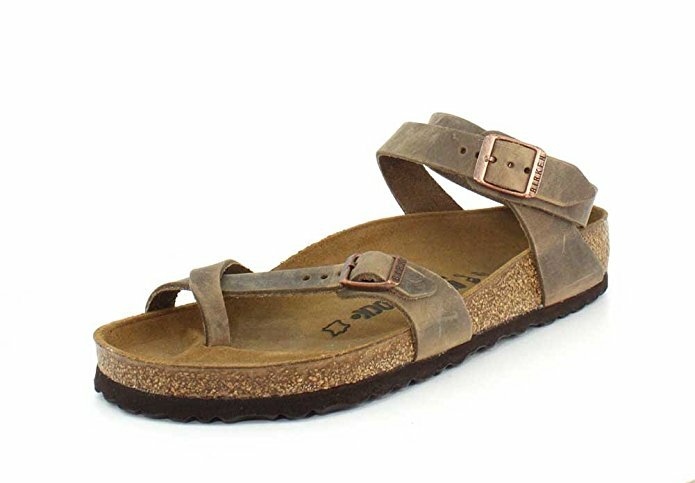 Women's Helen Thong Sandal features include uppers made with the finest materials, adjustable buckle for a personalized fit, cork footbed lined with leather that softens over time and provides excellent heel, arch, and foot support, and rubber outsole. 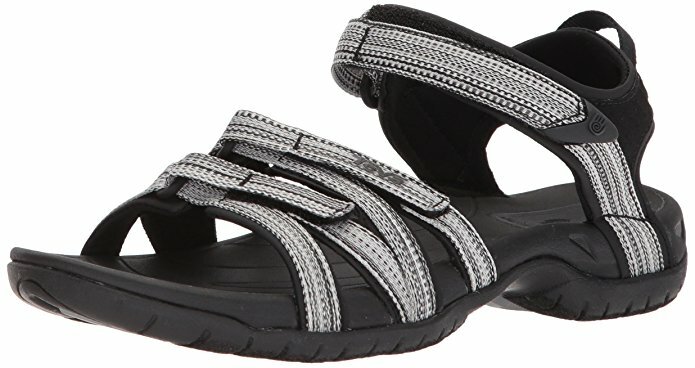 Users love Women's Helen Thong Sandals as they are stylish, comfortable, and long-lasting. 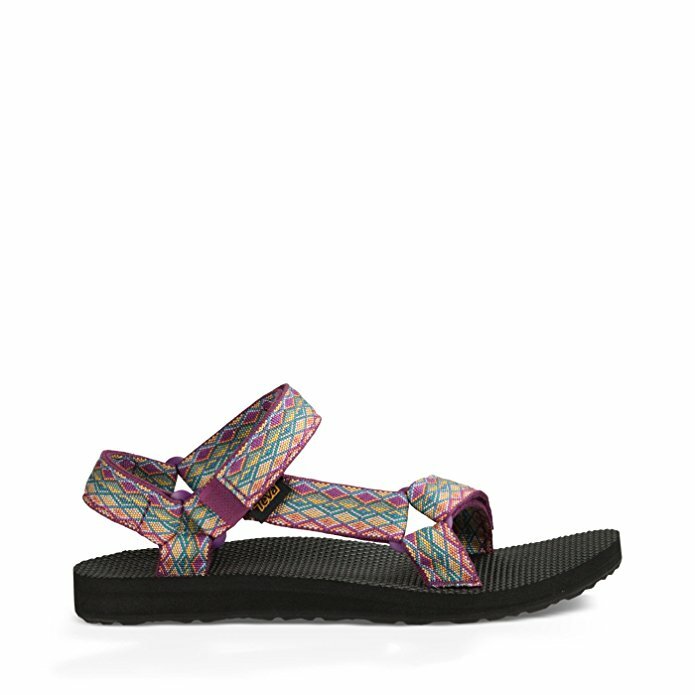 The adjustable strap makes the sandal fit for those with narrow feet. The color and the design are lovely and look great with capris or jeans. It provides excellent arch and heel support. They mold to the feet after a couple of wears. Great for walking all-day comfortably. Mephisto will replace the inner sole for a price if it wears out. 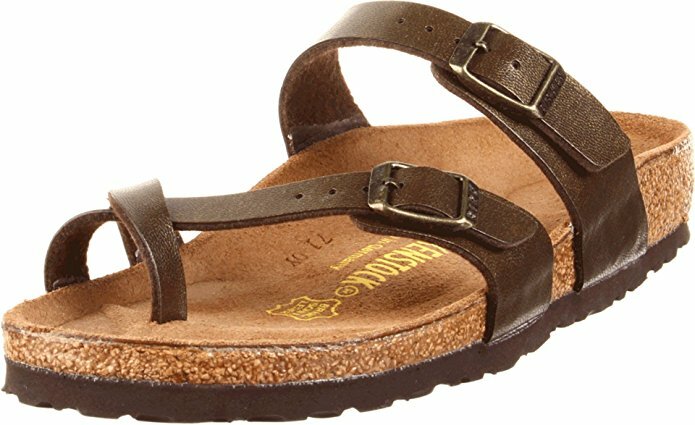 However, a few found Women's Helen Thong Sandals expensive, feels hard on the feet, the toe box area narrowed down too much, and the toes rubbed on the curled-up edges, the leather is thinner than expected, and the straps are stiff. 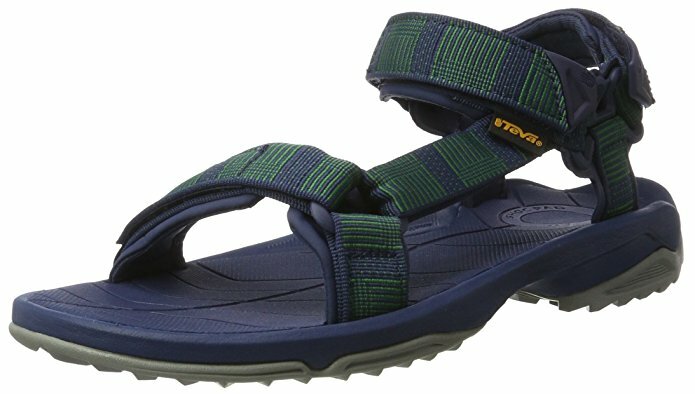 Although expensive, these sandals are superb in style, comfort, and quality. The toe box area narrowed down too much, and the pinky toes rubbed on the curled-up edges. The leather is thinner than expected. Straps are stiff as they are cloth lined not leather. a little mink oil at the toe or Vaseline really helps break them in at the toe strap leather. Unfortunately, the toe box area narrowed down too much and my pinky toes rubbed on the curled-up edges. The strap that goes on the outside of the toe seems angled down so it digs into my big toe bone. Wish the toe area wasn't "cupped" - would be more comfortable if my small toes didn't rub against the little "wall". The leather is thinner than expected. Straps were cloth lined not leather, very stiff. Only problem: harder leather, & got a big blister between big toe & 2nd 1--not great spot, & since on vacation, realize should've broken in back home. I really, really wanted to love these. I love these Helen's, & had to replace my old black ones, which were patent leather & ready 4 retirement:). Im sad to return these, but the pinky toe rub isnt going to do at all!. Stylish and comfortable. Mold to the feet after a couple of wears. Provide excellent arch and heel support. Look great with capris or jeans. Good arch support, heel support. Great arch support and they mold to your feet after a couple wears. Comfy, not as much arch support as I'd expected. 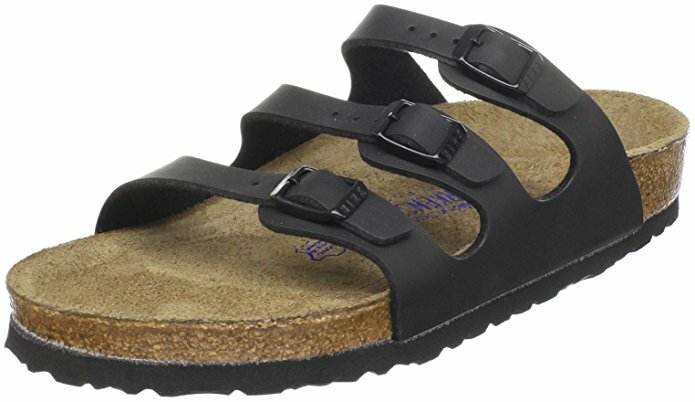 The support is great and the suede is cushy (more cushy than birkenstock) with very good arch support. Looks great with capris or jeans. I'm a mephisto fan as they fit my narrow feet with high arch perfectly. I wanted to look stylish but also be comfy, and these didn't disappoint! The Mephistos are THE best for a good arch. I've a lot of Birks, cuz they're cheaper, but WAY less arch. Comfortable and fit perfectly. Great for walking all-day comfortably. Hard on the feet. 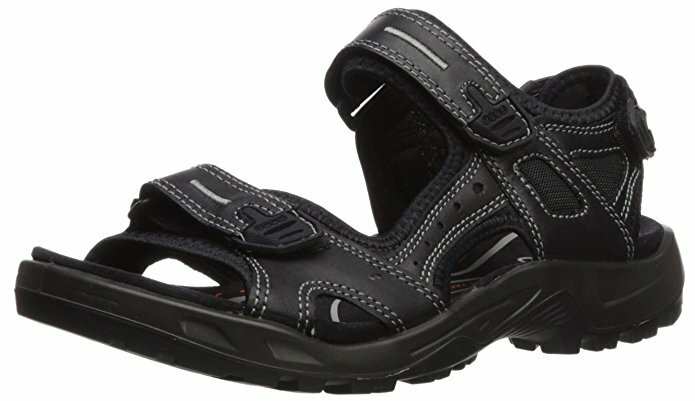 Great support and the adjustable strap makes the sandal fit for those with narrow feet. So comfortable and fit my feet perfectly. they feel great on my feet and my feet don't get tired from wearing them. Love these sandals ! Very comfortable!!. Great for walking and all day comfort. They're very hard on the feet. 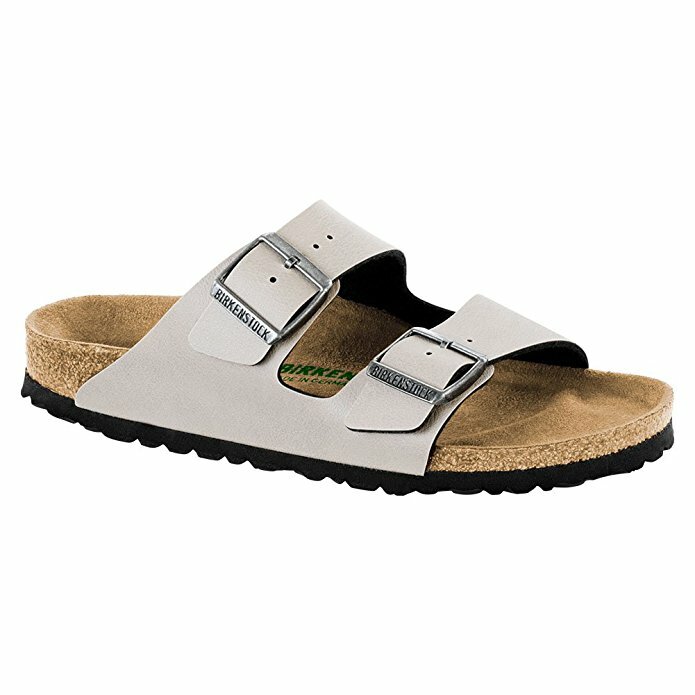 Great support and the adjustable strap is what makes the sandal fit for those of us with narrow feet. Are they expensive..... in my opinion no because I'll pay any amount of money for comfort for my feet. Amazing for the wellbeing of my feet. Just wear them around the house at first and break them in everyday . They'll stretch and mild to your feet, and when they do , omg it's like heaven!!!. Although expensive, these shoes are superb in style, comfort, and quality. Very comfortable and flattering shoe that fits like a glove. These are my favorite shoes. These shoes are superb in style, comfort and quality even if a bit pricey. Most comfy shoe ever, Mephisto is my go to brand. I love them so much I won't wear anything but Mephisto shoes now. Too bad because it seemed like a well made shoe. But who wants to wear granny shoes or hippy sandals! I designate one pair as my house shoes but. These are by far the most comfortable shoes I've ever owned. Love the colors and designs. Mephisto will replace the inner sole for a price if it wears out. I've several pairs of Mephisto sandals. Needed a little time to worn them out, overall great pair of walking sandals. I love that they're always coming up with lovely new colors and designs. I bought my first pair of Mephisto sandals about 10 years ago and I've loved them ever since. Every year I buy a new pair of Mephisto Helen sandals. Colors mostly as shown....when in doubt, there's a wonderful PR person at Mephisto site....she's several times described exact color and patterns to me. Returns are easy. When it as time to replace them, I was so happy to find them at Amazon, and I loved all the color selections. But this pair, which fit perfectly when I got them, stretched the 3rd time I wore them and now they're too big - very disappointing as I purchased them to replace my old pair. They're pricey, but last a long, long time and if the inner sole wears out, Mephisto will replace the inner sole for a price. The first pair lasted 17 years of almost daily wear. I normally wear a 9 1/2 but wear an 11 in this brand. I spent a miserable summer trying to wear this pair. I've another beige pair and wear them practically all summer. Love the arch support for my flat feet...they're made exactly the same as the pair I'm finally retiring after about 15 summers of wear! But, after a week of wearing them I've noticed that my feet are almost sore when I wear other shoes. This's my first pair of Mephisto sandals but I've been wearing Birkenstock Gizeh for a few years now and am aware that they need to be broken in. Once my feet heal a bit, I'll try wearing these again but right now it's a bit painful. They're comfortable from the first wearing. They last and wear well. I've been wearing Mephisto's Helen for 19 years.